i was disappointed. 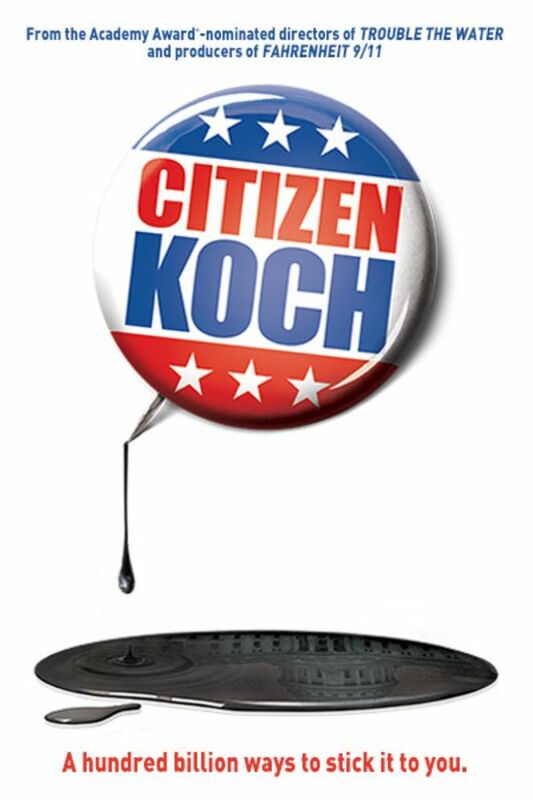 I thought this would be about the Koch brothers, but it's more about the issues and people the Koch brothers fund. Most of the film was about the conflict between Gov. Scott Walker of Wisconsin and the public sector unions which was already covered extensively in the news. The Koch brothers were major funders of Walker but I learned not a tiny bit more about them then I already knew from The Colbert Report and The Daily Show.